Vegas™ Pro 13 is a contemporary NLE designed for complete creative control. New features include advanced archival tools, sophisticated audio metering, and the Vegas Pro Connect mobile iPad companion app. 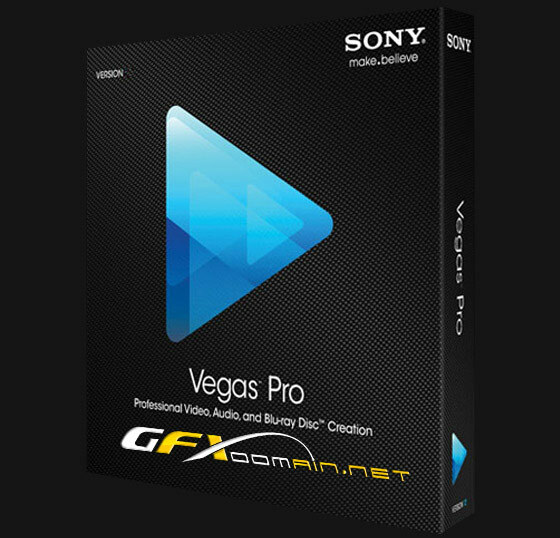 Vegas™ Pro 13 comes complete with DVD Architect™ Pro 6, Dolby® Digital Professional Encoder, and plug-in collections from FXHOME, NewBlueFX, and iZotope®.